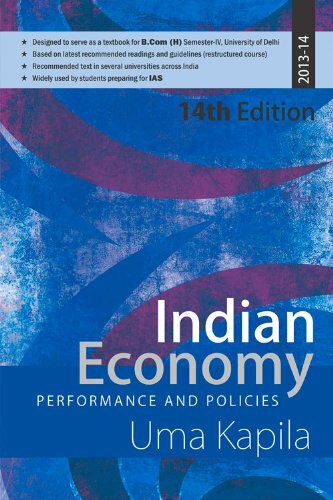 The CUCET 2019 books which can be referred by the candidates for the preparation of the CUCET 2019 exam. 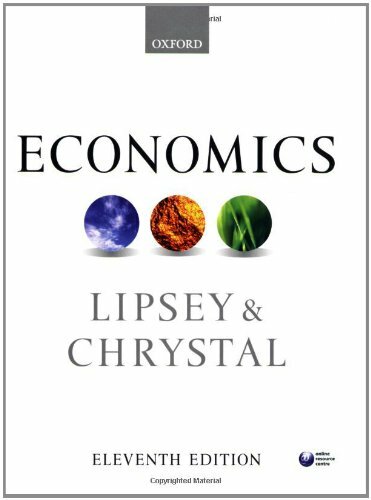 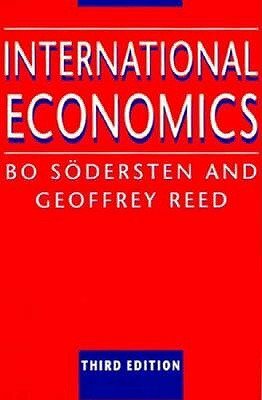 Respected Sir/Madam, What book I should prefer for PG course ie., M.A Economics ? 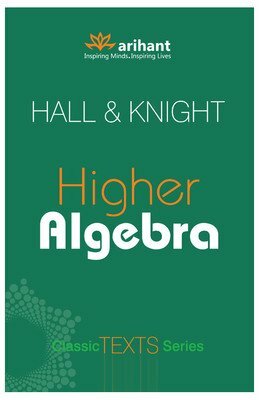 What book I should prefer for mathematics? 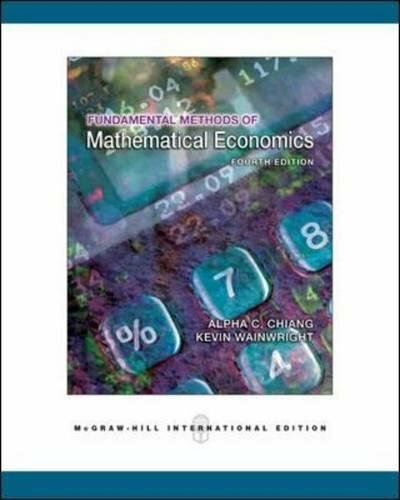 which book can refer to study for pg m.sc computer science and MCA courses? 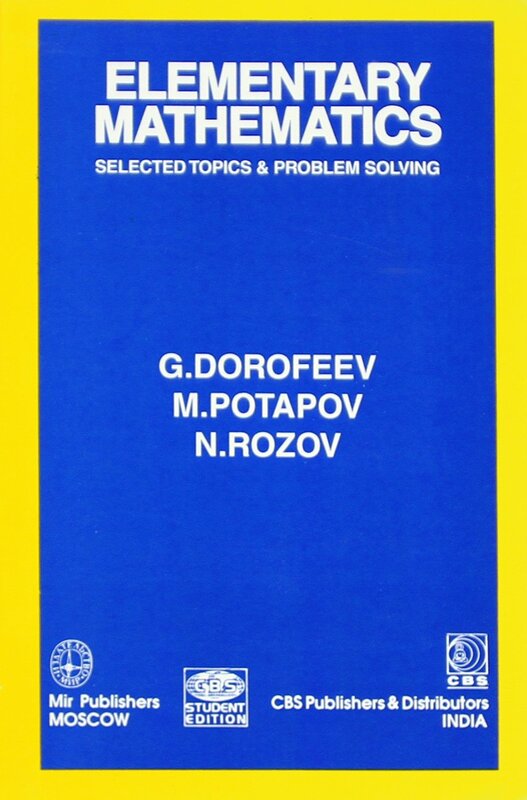 Please sent pdf book to study. 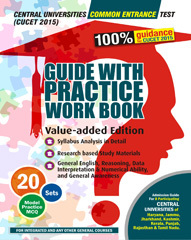 How can I prepare well for CUCET exam? 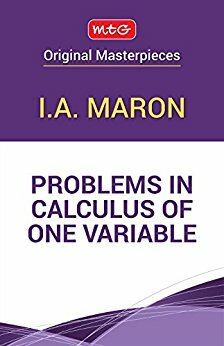 To prepare well for the CUCET 2018 Examination, few reference books are available. 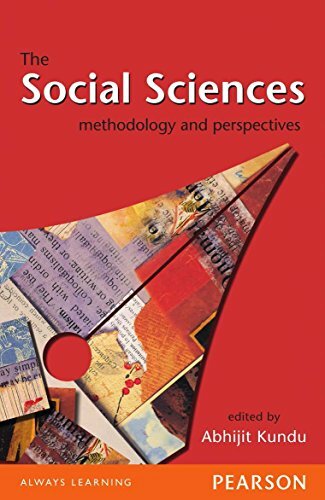 You can access the study material list from the Link Here. 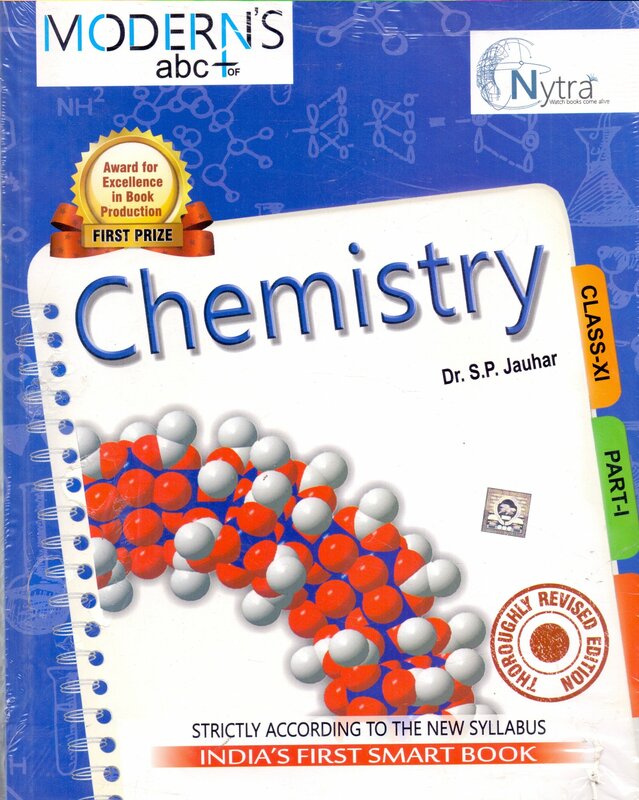 study material for the material science for cucet exam so that i can understood clearly from my basis?? 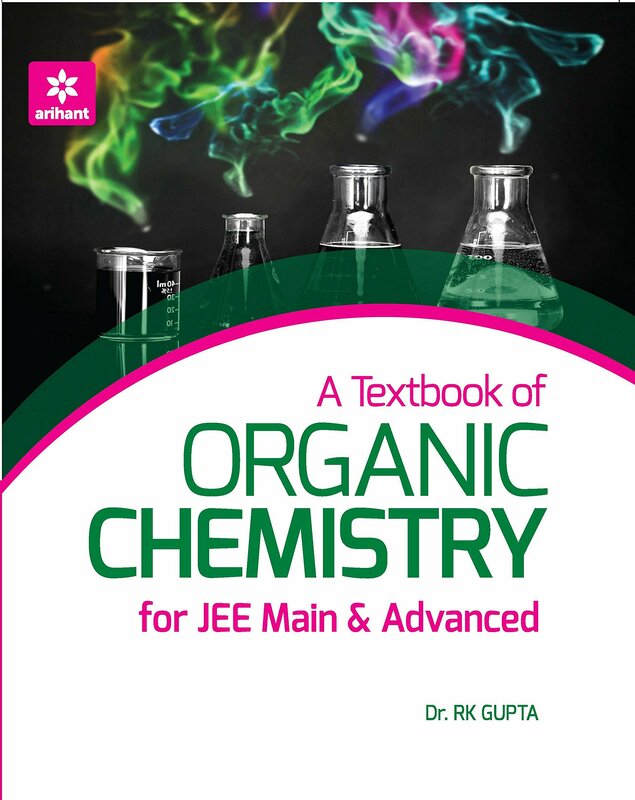 The CUCET 2018 books which can be referred by the candidates for the preparation of the CUCET 2018 exam is ABC Chemistry by S.P.Jauhar and Botany by AC Dutta, click here for other reference books of the CUCET 2018 Exam. 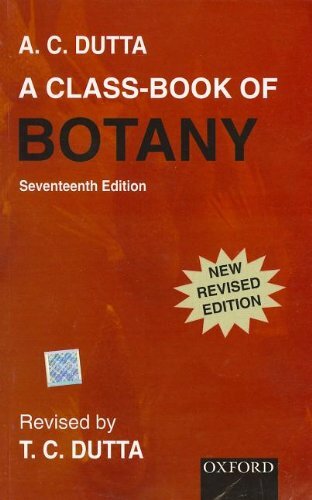 Which reference book should i buy for CUCET in Environment science and technology? 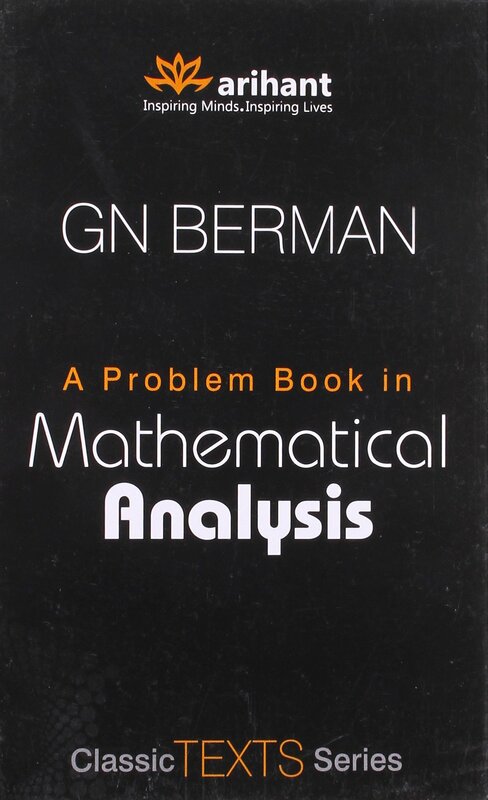 Cucet preparation for pg microbiology suggest me reference book. 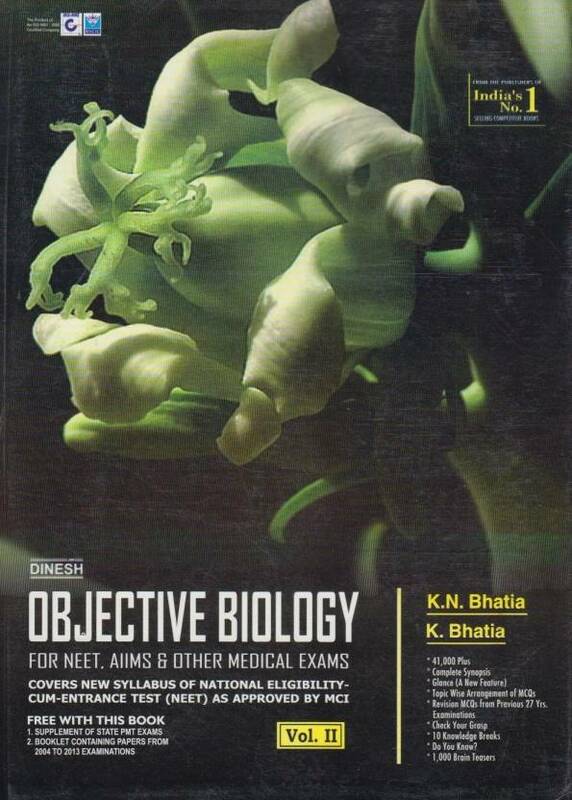 There is a biology book- 'Objective Biology' by Dinesh which may help you. 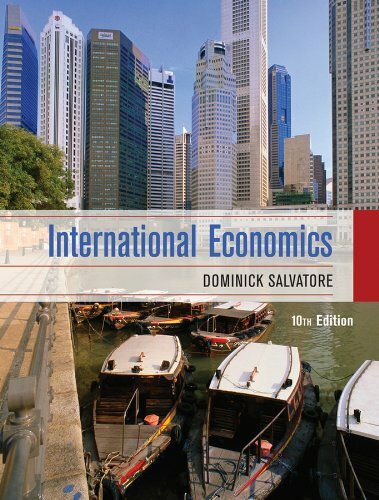 To know more reference book, click here. 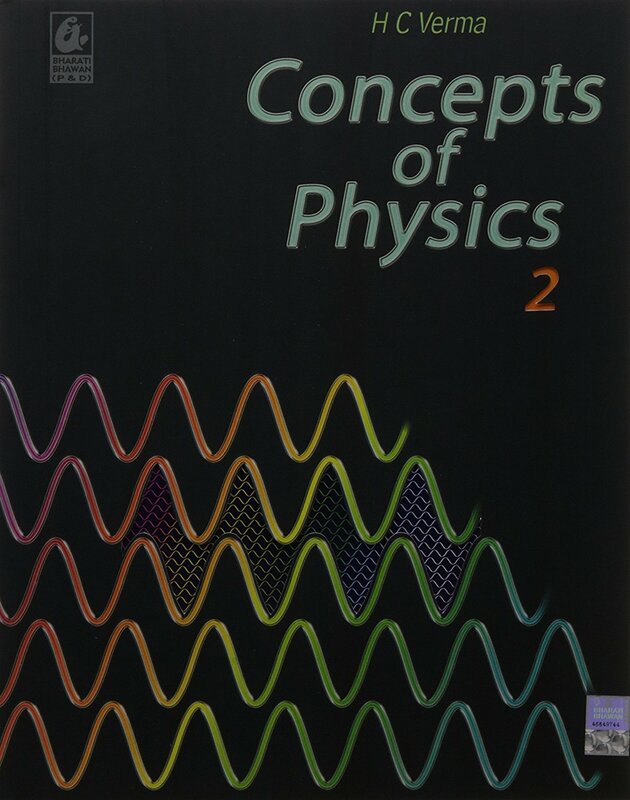 CUCET Reference Books for Maths is the Fundamental method of mathematics by Chiang A.C. and for physics is Concept of Physics by H.C. Verma.